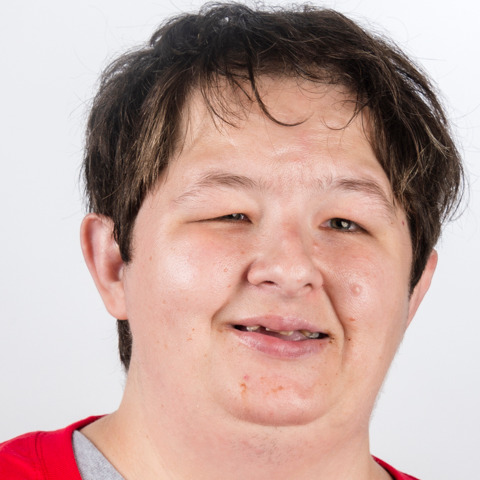 Crystal Carter will be participating in bocce with her Unified partner and mom, Sandra. She's looking most forward to a trip of a lifetime while attending the Special Olympics World Games Abu Dhabi 2019. She has won a gold in singles bocce at the Florida State Games and she hopes to win a gold again at the World Games. Crystal's role model is her mom and loves being able to participate in Unified sports with her. Special Olympics has helped Crystal become more active, more proud, and has led to a better life.